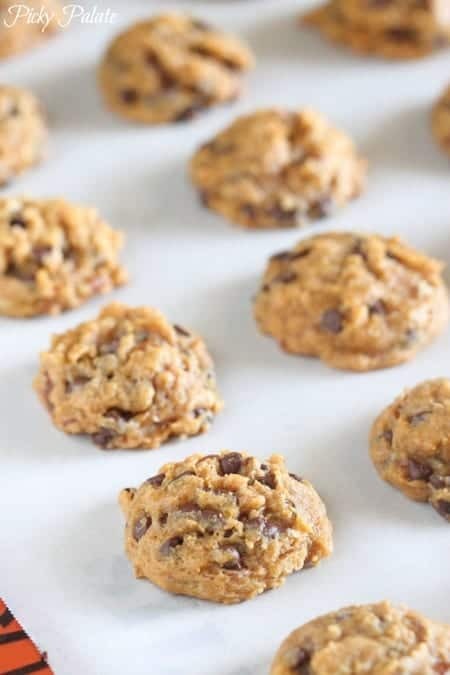 Treat yourself to a taste of Fall with my Brown Butter Pumpkin Pecan Chocolate Chip Cookies! There’s nothing like pumpkin and chocolate together! Fall baking is the best time of year isn’t it?! The aromas that come from the kitchen is hard to beat. 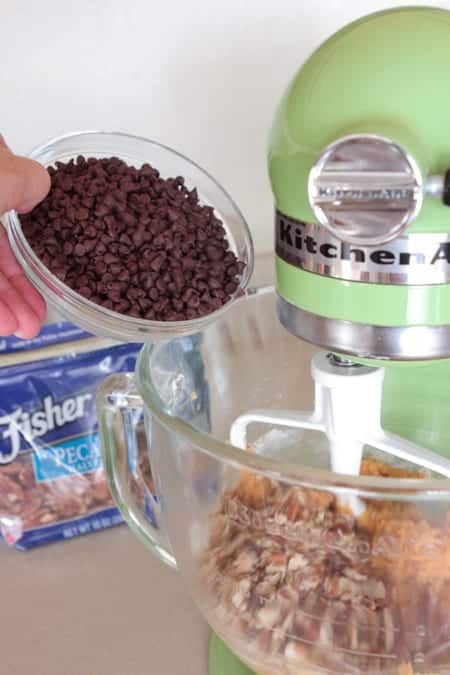 I am thrilled to be partnering with Fisher Nuts to bring you a new cookie recipe today. It is jam packed with all of my favorite flavors including brown butter, pumpkin and chocolate chips. The whole family will be flocking for these fun cookies! 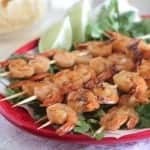 Fisher Nuts is hosting a Recipe Contest! Be sure to scroll down, the details are below. Here are the basics you’ll need for the cookies. Time to beat your brown butter and sugars. Add your egg, pumpkin, vanilla then dry ingredients. Time for the Fisher Pecan Halves. Look at this gorgeous dough! Time to bake these babies. 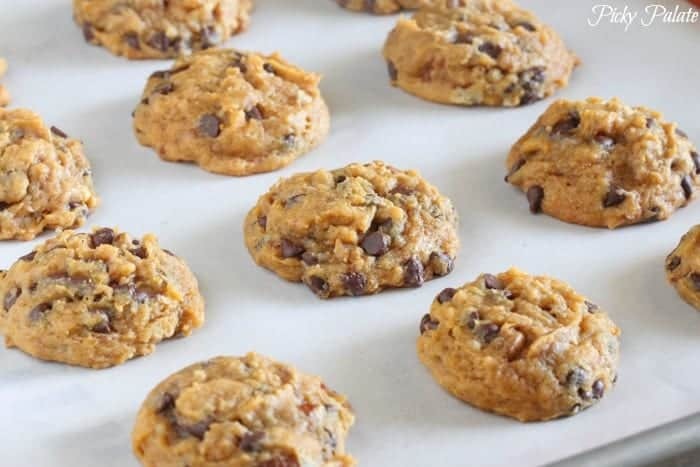 Ultra rich pumpkin cookies packed with chocolate chips and pecans. Heaven! Recipes must include pecans, walnuts or almonds and will be judged on their originality, integration of nuts, taste, and visual appeal. Each submission will be featured on www.myfreshtwist.com where Fisher Fans and their friends and families will be able to vote to select the top ten finalists. Voting will take place 10/22 through 11/4. Chef Alex Guarnaschelli and a panel of judges will choose the grand prize winner from the finalists. Place butter into a small saucepan over medium heat. Let melt and bubble until browned. Remove and let cool for 15 minutes. Place browned butter and sugars into a stand mixer. Beat until well combined. 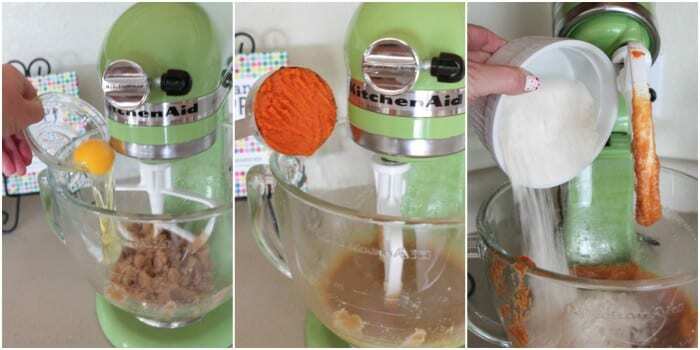 Add pumpkin, egg and vanilla, mixing until combined. 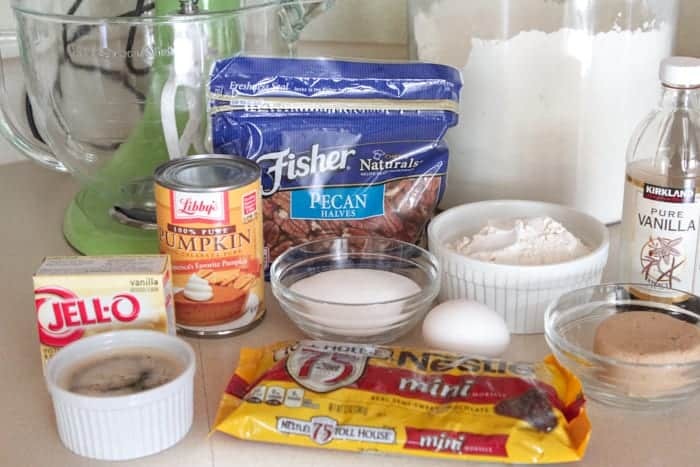 Add flour, pudding mix, baking soda, salt, mini chips and pecans. Beat until just combined. 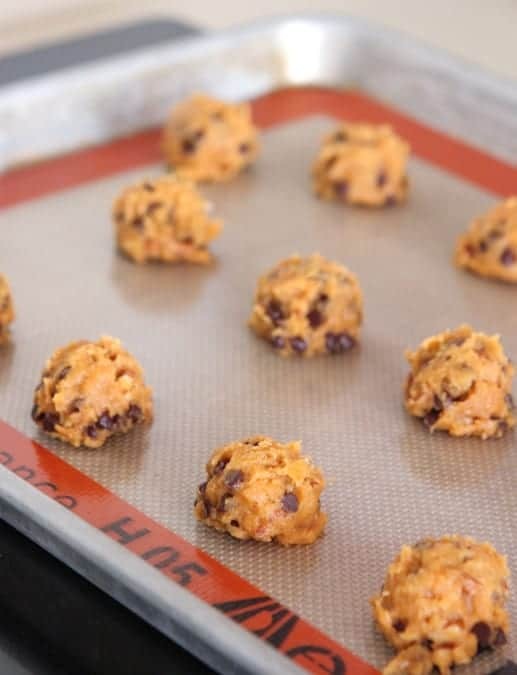 With a cookie scoop, place dough onto prepared baking sheet 1 inch apart. Bake for 12-14 minutes, until baked through. Let cool on baking sheet for 10 minutes before transferring. Serve. room temperature or chilled. Brown butter, pumpkin and chocolate?! I’m IN!! Jenny these look amazing!!!!! Omg so so so good! I have a Fisher post going out tomorrow and I made pecan and pumpkin cookies too! They don’t look like yours though – whew 🙂 Yours are gorgeous, pinned, and I seriously want to make these! These cookies look delicious! 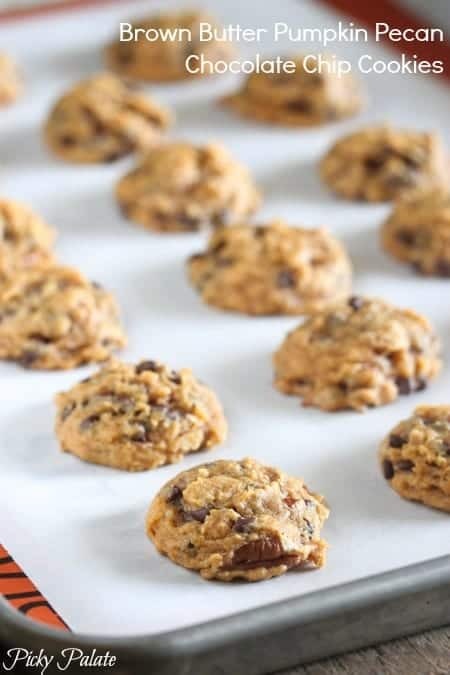 What a great recipe for a great fall cookiw…thanks for sharing! Have mercy!! I really could go for 27 of these gorgeous cookies right now! Oh man, you had me at brown butter!! These cookies look amazing Jenny! I’ve been so hesitant to allow myself to accept that fall is arriving fast and furiously … these cookies though, they have me sold!! These cookies look drool worthy and perfect for the fall! These look awesome! Love pumpkin cookies! 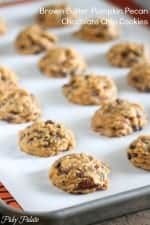 I can just imagine how good these cookies smell fresh out of the oven! You are completely right, I love the combination of pumpkin and chocolate! I was pleasantly surprised the first time I tried it. 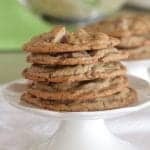 Love the addition of pecans to these cookies too. I bet they taste great after getting slightly toasted while baking. mmmm, chocolate + pumpkin is my favorite combination of the fall. love these! Between these and your salted pumpkin chocolate chip cookies, which do you like better? I am making them this week! I love everything about these cookies, Jenny! 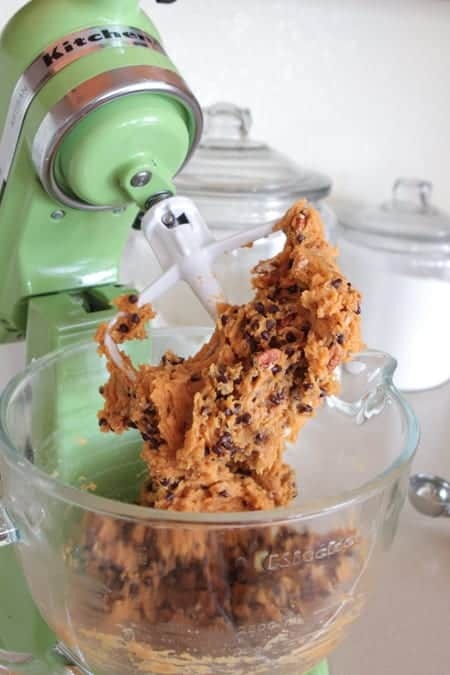 Chocolate chip cookie dough has to be full of chocolate chips for me–and it looks like this one is! 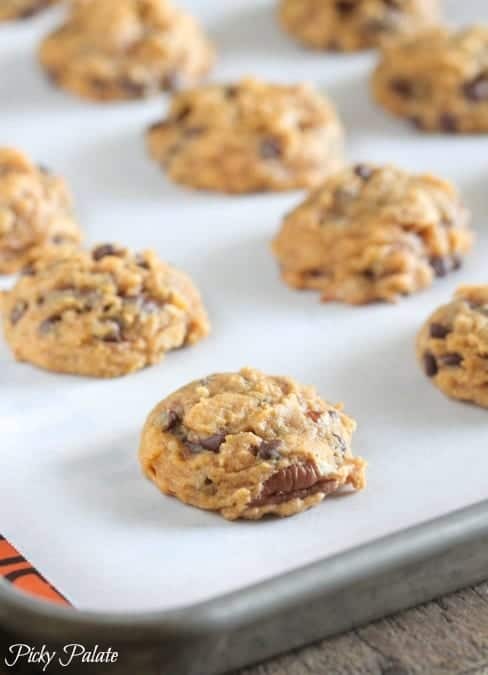 Ohhh, pecans & pumpkin is a great Fall combo for a cookie. I`ll have a dozen!! These look out-of-this-world delicious! Chocolate + pumpkin is such a wonderful combo. I love that you added a little vanilla pudding mix to these, too. That makes the best chocolate chip cookies. Can’t wait to try them! These look phenomenal!! Oh my goodness! I’m curious why you use instant vanilla pudding in this recipe? I love the concept, and would make it totally organic, however, instant vanilla pudding isn’t organic, what would you substitute with or just leave out?? 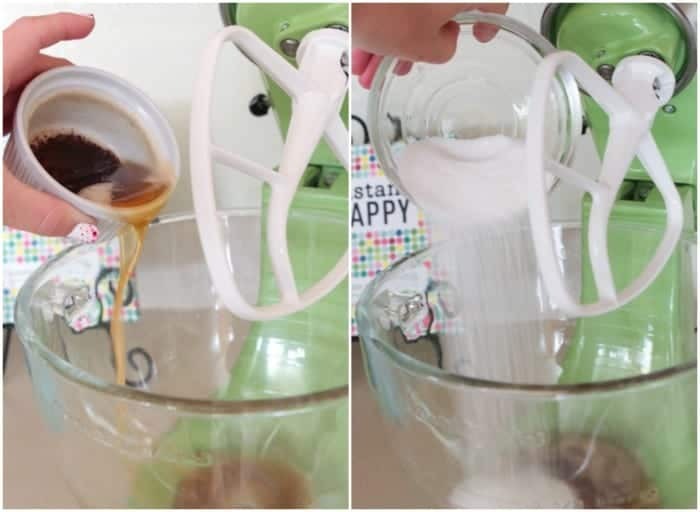 Can this recipe be made with using a hand mixer? I don’t have a stand mixer. What’s up to every , for the reason that I am in fact keen of reading this website’s post to be updated regularly. Just made these tonight and they are amazing. I didn’t have pecans so I’ll have to try them again with. Thanks for the amazing recipe!! These are the quintessential fall cookie! by 40 inches. Floor cleaning machines that use the highest-quality components in their construction can be trusted to deliver optimum performance and durability. in learning how to stitch. It’s more important than ever to control our weight and attempt to minimize our health risks. a soup can works just as well. 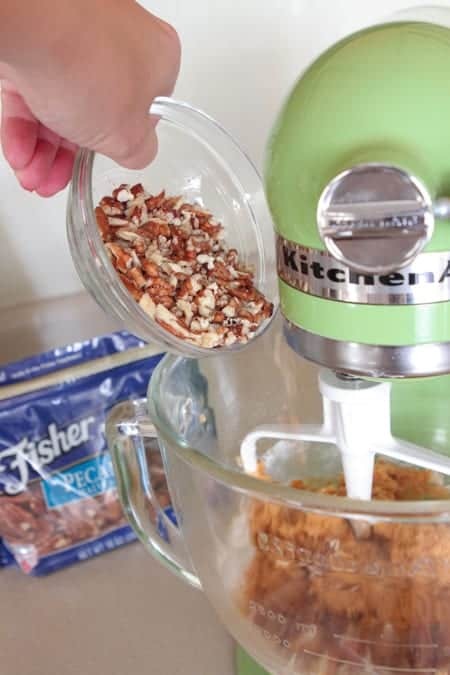 Just wondering if the pecans could be switched for walnuts?Thank you. control their blood sugar, a brand new study suggests. People with diabetes should never forget diet and exercise’s significance. Thus, with a brand like Online Careers we would be prepared to locate that. We are indonesia furniture manufacturer and furniture wholesale of Quality handmade furniture. The basic resources we employ are teak wood and mahogany wooden furniture. Furniture item regarding to your market share. outstanding gameplay and sheer level of excitement generated by landing the perfect shot. come with approximately all vital infos. I would like to see more posts like this . Case exhibits signs of wear with slight wear on grips. Preowned. Missing mk key and lock. Good shape. 10% will be incurred restocking fee. Michael Kors Signature Zip Around Wallet. The wallet is brand new never used. Its a shade. hi ! Me gusta su escritura tan mucho ! compartir comunicar extra aproximadamente artículo en AOL? I requerir un experto en este espacio casa para resolver mi problema. Puede ser es usted! Echando un vistazo delante de archivos usted.